In the last few weeks, a number of West Dean Visual Arts alumni have been involved in events and exhibitions in the UK and beyond. Between January and February 2016 recent MFA graduate, Lotti V Closs, exhibited as part of 'In the Paravent', curated by Craig Fisher and Niki Russell. 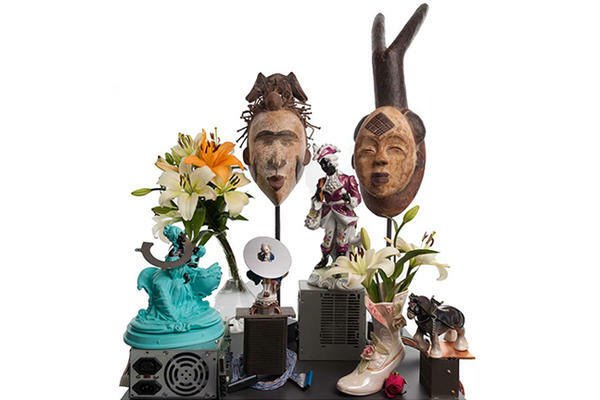 Part of the exhibition series 'If a pair is two, what is three?' 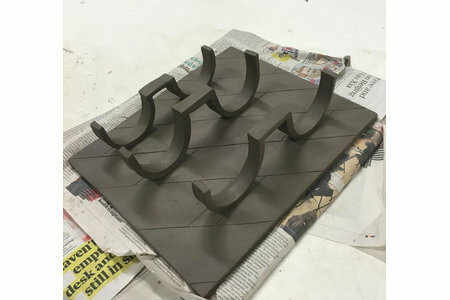 organised with with Primary, Nottingham, the exhibition is "housed within a purpose-built display structure [and] brings together a range of small-scale work produced by artists working in and connected with activity in Nottingham. Drawings, paintings and a range of other objects sit within the Paravent, and the individual shelves are mirrored by cut-out sections of the walls of the gallery that frame further works. The installation made up of many parts, offers an insight into the diverse breadth of contemporary art being produced within the studios, galleries and project spaces of Nottingham today." Another West Dean alumnus and renowned painter, Pippa Blake, is displaying a new series of paintings at the Garden Gallery at Pallant House from May 13th 2016. 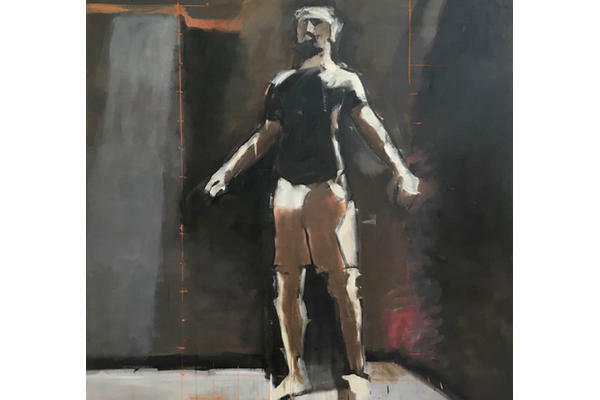 Entitled Someone who'll watch over me, the paintings were developed created during Pippa's residency at Chichester Festival Theatre, working in response to the play 'Someone who'll watch over Me'. 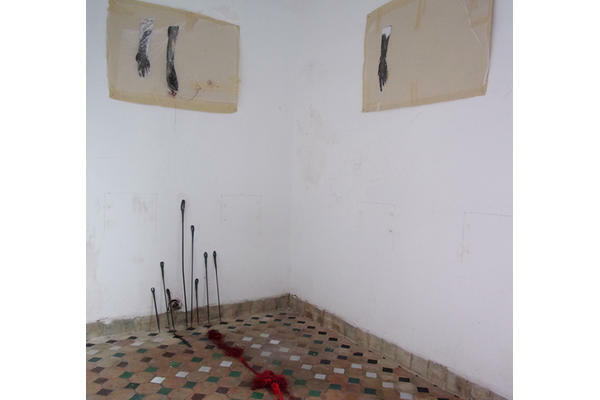 Throughout March, MFA graduate Šárka Darton was involved in the eighth edition of the Woman's Art World event at in The National Museum of Marrakech, Morocco. 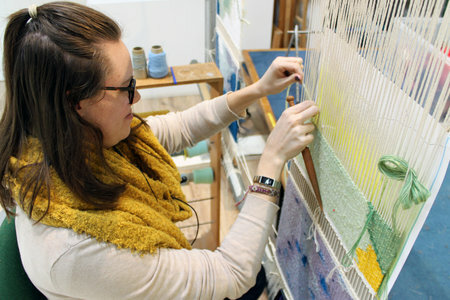 As well as exhibiting her installation, What is the Red Thread? (2016), which combined materials such as steel, silk, paper, pencil and print, Šárka contributed to art classes for homeless children and helped tutor at the Ecole Supérieure des Arts Visuels Marrakech. 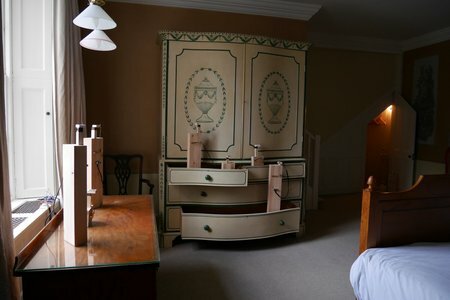 An additional project brief was also completed, with the resultant work also shown at the Museum and subsequently donated to raise money for homeless charities. 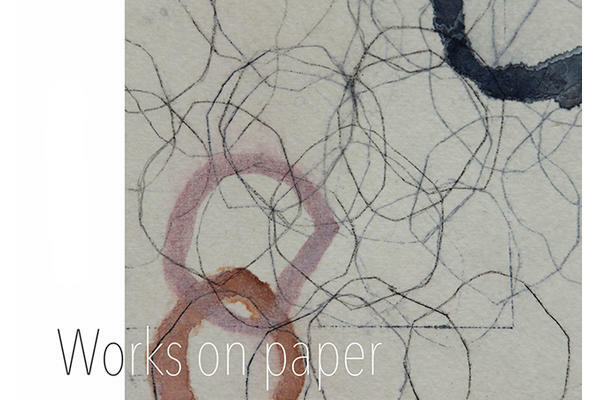 Also in March, recent graduate Pernille Fraser exhibited at Works on Paper, alongside Christine Taylor Patten, Daniel Hosego, Hanna ten Doornkaat, Hilary Ellis, James Melloy and Pernille Iggstrom at Leyden Gallery in London.